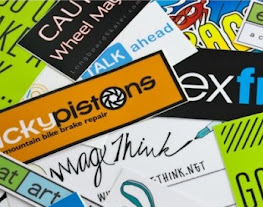 Our custom stickers are printed using 4-colour (CMYK) eco-solvent printers at up to 1440 dpi resolution, ensuring your graphics are of the highest print. We use genuine manufacturer's inks that are UV stable up to 3 years, meaning your will not fade in sunlight. This is in contrast to other cheap sticker alternatives. Vinyl stickers are stronger, more durable, last longer and comes in many more varieties than the paper alternative. Contrary to public perception, vinyl stickers are also cheaper than paper ones. This is because paper adhesive needs to be treated (i.e. coated) before it can be printed on. 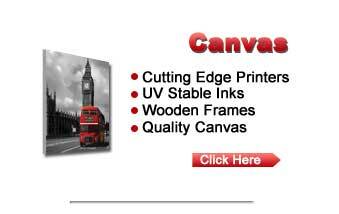 Self-adhesive vinyl (which is a pvc material) is generally more versatile. We use quality vinyl stock when printing onto self-adhesive vinyl, ensuring an excellent ink bond onto the surface of the sticker.